Following former NSA contractor Edward Snowden discussing surveillance activities by the NSA and its British counterpart, the GCHQ, a number of ISPs in the United States, United Kingdom, South Korea, Netherlands, Germany and Zimbabwe are targeting the GCHQ. Specifically, they say the spy agency used "malicious software" to compromise their networks while collecting data. 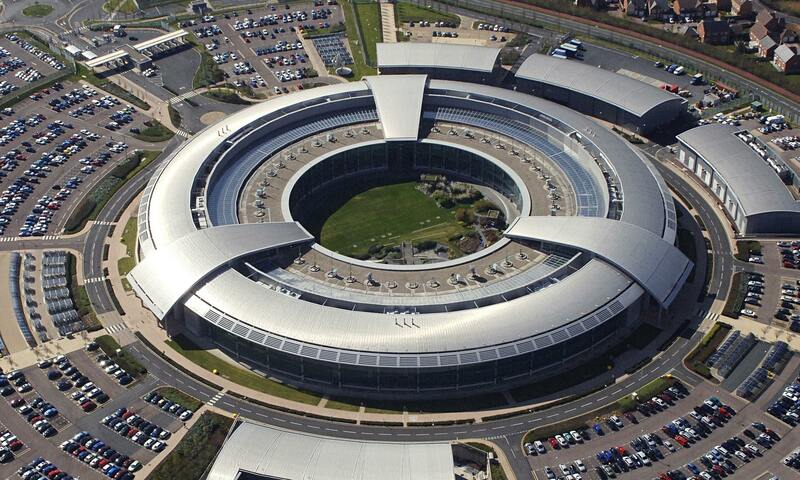 The GCHQ said online searches, which it considers "external communications" when routed overseas, don't require a warrant. "Snowden's revelations have exposed GCHQ's view that independent operators like GreenNet are legitimate targets for Internet surveillance, so we could be unknowingly used to collect data on our users. We say this is unlawful and utterly unacceptable in a democracy," said Cedric Knight, from Dutch-based ISP, GreenNet. The Investigatory Powers Tribunal (IPT), tasked with hearing complaints about British federal agencies and government surveillance misuse, is currently studying a number of official complaints.